I read this article and found it very interesting, thought it might be something for you. 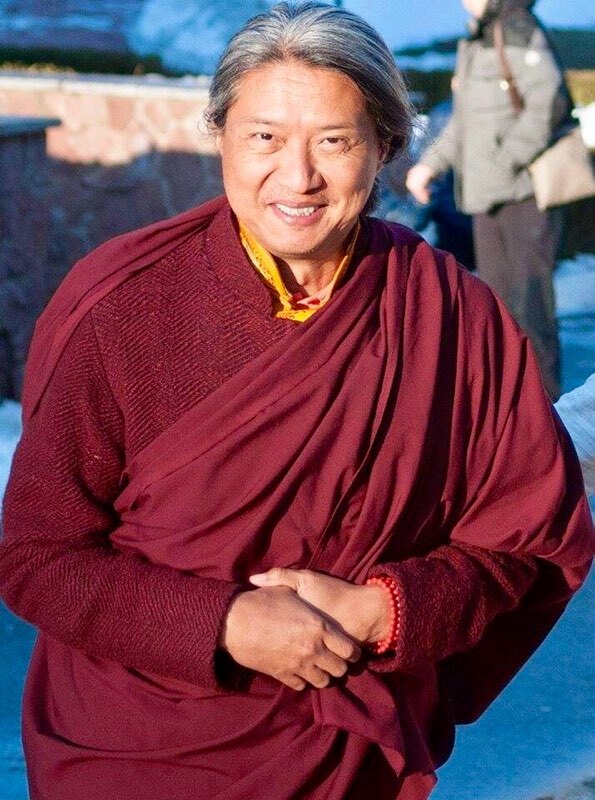 The article is called Dungsey Gyetrul Jigme Rinpoche Returns From His One-Year Solitary Retreat and is located at https://www.ripaladrang.org/dungsey-gyetrul-jigme-rinpoche-returns-from-his-one-year-solitary-retreat/. 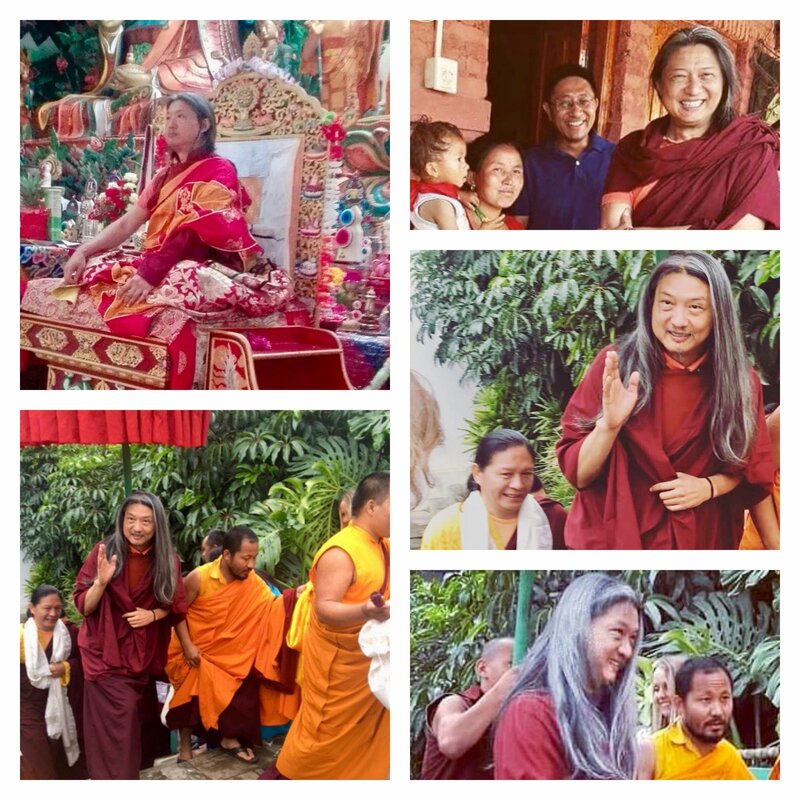 It is with great delight that we share with you Ripa’s most recent blog from Nepal regarding Jigme Rinpoche’s return from his one-year solitary retreat, the Nyunge practices that were held, news regarding completion of the Mero Gaon project and finally, the Pilgrimage to Lumbini, all with Gyetrul Jigme Rinpoche. 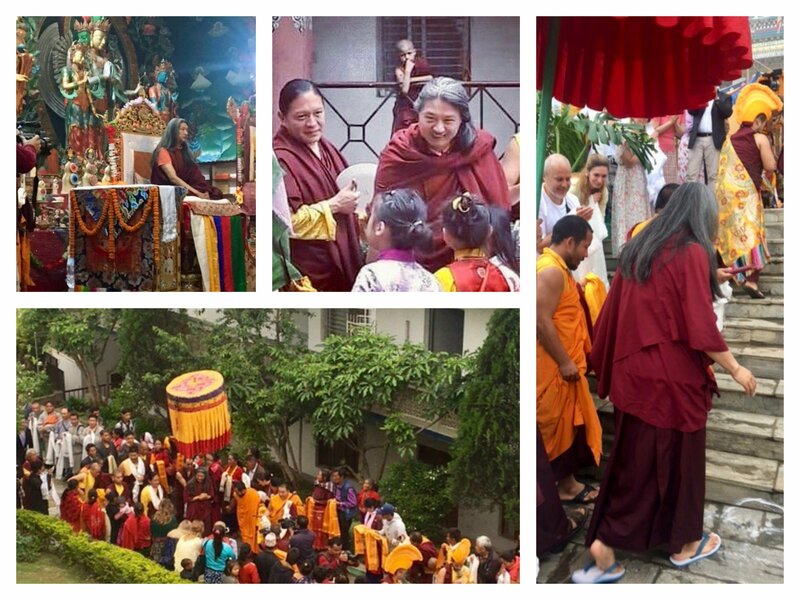 To learn more and see the many wonderful photos, you may visit the Ripa International website here. Please enjoy!